Genetic ancestry testing (also called “genetic genealogy”) encompasses DNA-based tests designed to check specific locations within your genome in order to determine genealogical relationships and ancestral ethnicity. The final report should offer reliable data about ethnic groups within your family tree and possible genetic matches within the company’s database. Ancestry DNA tests were designed to go beyond what you can learn from your relatives or historical documentation. That’s why DNA testing companies started complementing genealogical research with genetic testing, completing the potential “jigsaw puzzle” that is your ancestral origin. Our today’s blog will focus on different types of DNA testing for ethnicity, recommend some of the best companies on the market, and point out some of the limitations of DNA tests as far as your ethnicity research goes. Autosomal testing – This type of testing examines your autosomes or autosomal chromosomes. This includes chromosome pairs 1-22, omitting the ones determining your gender (X and Y chromosomes). You can view your autosomes as a mixture of genetic material from both sides of your family tree since you receive half the genetic markers from both of your parents, around a quarter from your grandparents, an eighth from great-grandparents, and so on. Naturally, the more genetic markers or SNPs (single nucleotide polymorphisms) checked, the more accurate the test results. Y-chromosome testing – The Y chromosome is passed down from father to son almost unchanged and is used to determine your direct paternal line. 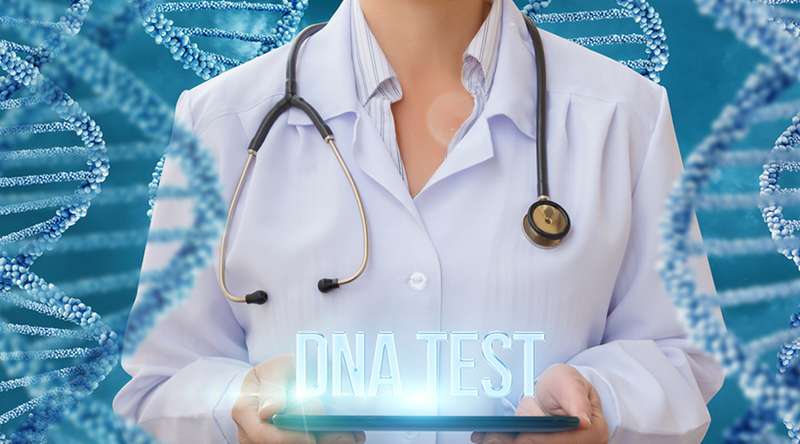 This type of testing is one of the essential tools for genetic genealogical exploration and can be used to set the time frame in which you shared the most recent ancestor with another individual in your direct patrilineal line. Since females don’t have the Y chromosome, their father, brother, paternal grandfather, paternal uncle or paternal cousin will have to take the test instead of them if they wish to determine their direct paternal line. MtDNA testing – Mitochondrial DNA is passed down from mother to child and can be used to determine your direct maternal line. MtDNA testing resulting in perfect matches might indicate shared ancestry 1-50 generations in the past. IIt is important to note that only autosomal tests can be used to provide ethnicity estimates. We also included Y-chromosome and mitochondrial testing in this guide since they can tell you more about your haplogroups labeled by ethnicity or continent (for example, “Viking haplogroup” or “European haplogroup”). 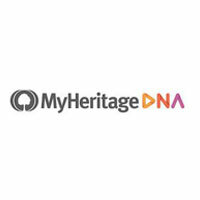 In addition to autosomal tests, most ancestry DNA testing companies also offer mt and Y-DNA tests, but if you’re interested solely in ethnic percentages, you should focus on companies with good autosomal DNA tests. Family Tree DNA – Its autosomal test is called “Family Finder” and it checks more than 690,000 genetic markers within your genome. The test covers 22 geographic regions, so you can expect a pretty accurate haplogroup representation. Family Tree DNA database contains more than 500,000 genetic signatures in case you’re interested in connecting to potential genetic relatives. 23andMe – The “Ancestral Service” offered by 23andMe checks 570,000 genetic markers and covers 150 geographic regions. Its ancestry test also comes with optional health-related results testing you for a large number of genetic diseases, personality traits, and wellness factors. The test also provides results regarding your Neanderthal ancestry. 23andMe database contains over 2 million genetic profiles. LivingDNA – Its Ancestry Test explores 650,000 SNPs and covers a whopping 80 geographic regions, resulting in more refined ethnic percentages. 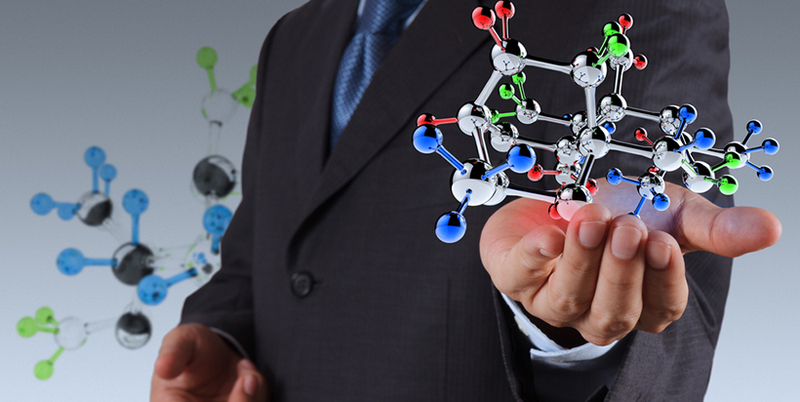 LivingDNA is a relatively young company with a modest but ever-growing user database. GPS Origins – This is an ancestry DNA test developed by DDC, a highly renowned company with some of the best experts in the field. Its Ancestry test checks 800,000 SNPs and covers 36 world regions. We currently don’t know the exact number of genetic profiles in its database. AncestryDNA – The test examines more than 700,000 genetic markers and covers 350 geographic regions. Ancestry.com is one of the largest genetic/genealogical conglomerates on the market, with more than 7 million genetic profiles in its database. DNA testing is an excellent tool for ancestry exploration, but it comes with some limitations. First, ethnicity estimates may vary from one provider to another since they all compare your results to different databases. Second, ethnicity percentages based on DNA testing may greatly differ from your expectations due to the constant migrations of human populations and their mixing with nearby groups. Third, smaller groups will have lower genetic variations, making it difficult to distinguish the group as a whole from individuals with recent common ancestors.